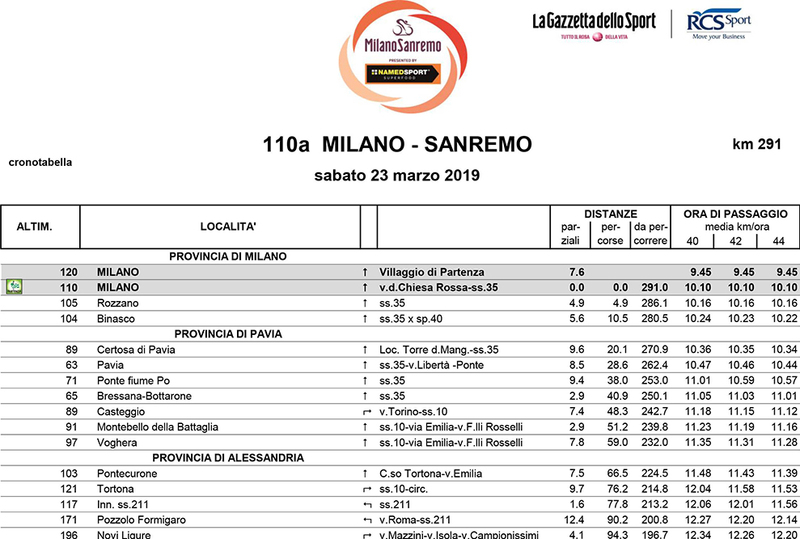 The Milano-Sanremo is raced on the classic route which has connected Milan to the Riviera di Ponente over the last 105 years, via Pavia, Ovada, Passo del Turchino, and then descending towards Genoa Voltri. 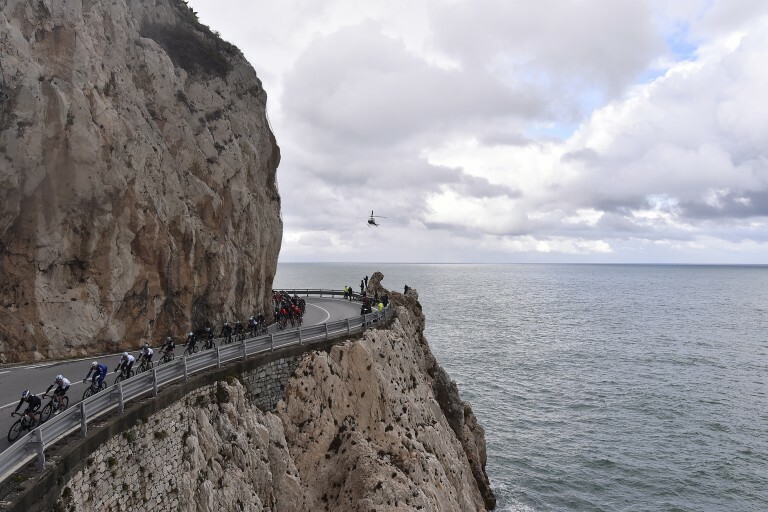 From here, the route strikers west, passing through Varazze, Savona, Albenga, Imperia and San Lorenzo al Mare where, after the classic sequence of the “Capi” (Capo Mele, Capo Cervo and Capo Berta), the peloton negotiates two climbs which have entered the race route in recent decades: the Cipressa (1982) and Poggio di Sanremo (1961). 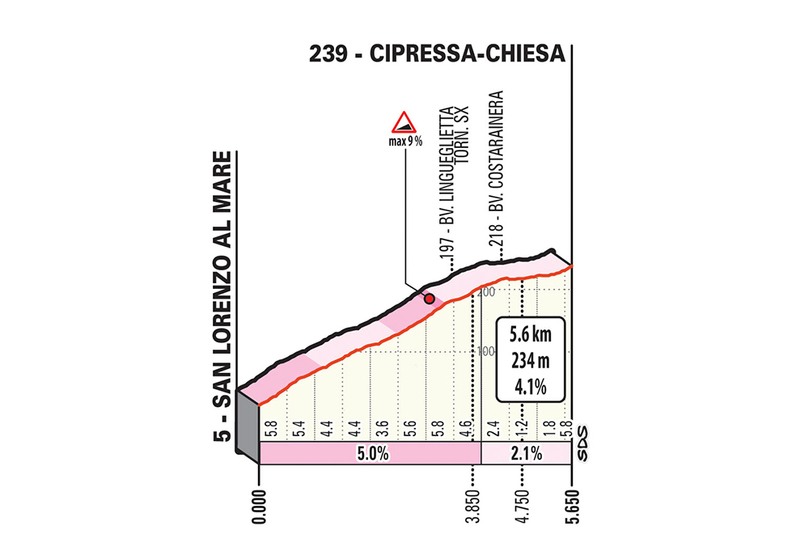 The Cipressa is just over 5,6 km long with a gradient of 4,1%. The descent leading back down to SS 1 Aurelia road is highly technical descent leading. 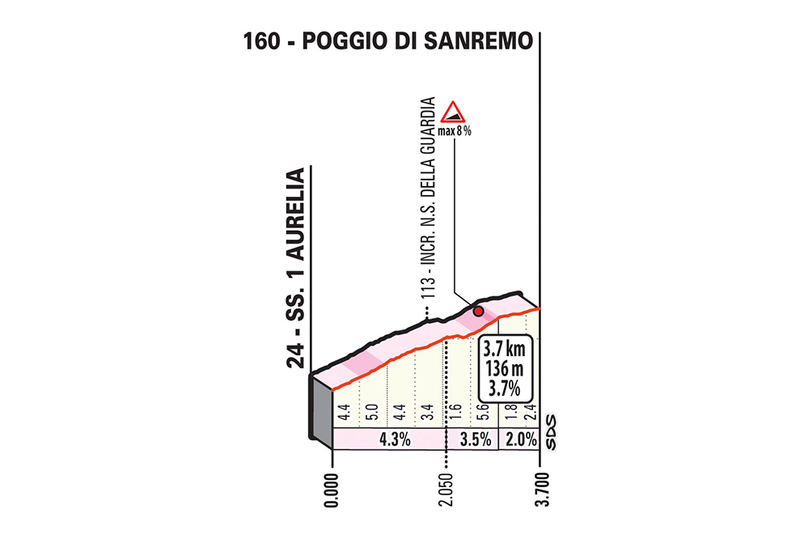 The ascent of Poggio di Sanremo starts 9 km before the finish line. 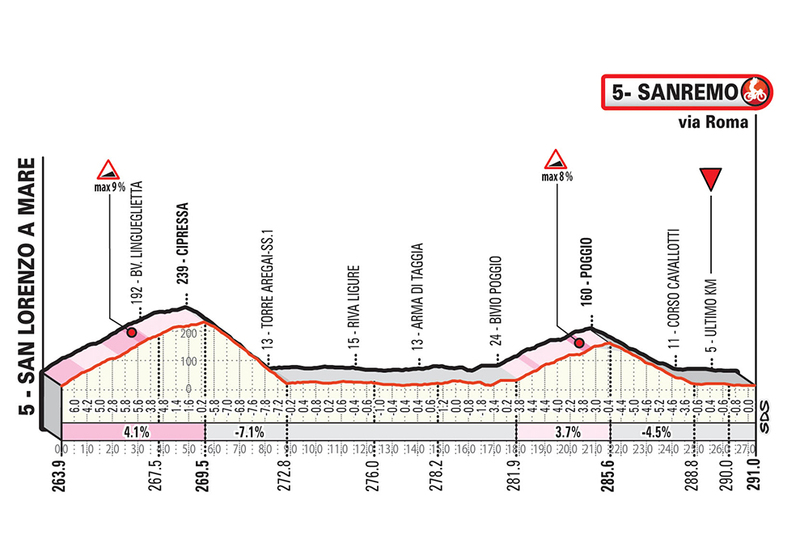 The climb is as follows: 3,7 km, average gradient less than 4%, maximum 8% in the segment before getting to the top of the climb. 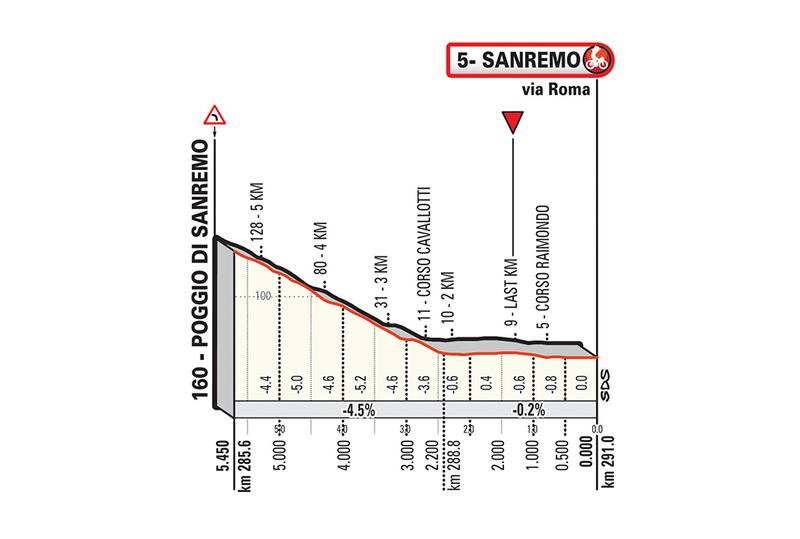 The road is slightly narrower, with four hairpin turns in the first 2 km. The descent is extremely technical, on asphalt roads, narrow at points and with a succession of hairpins, twist and turns as far as the junctions with SS 1 Aurelia. 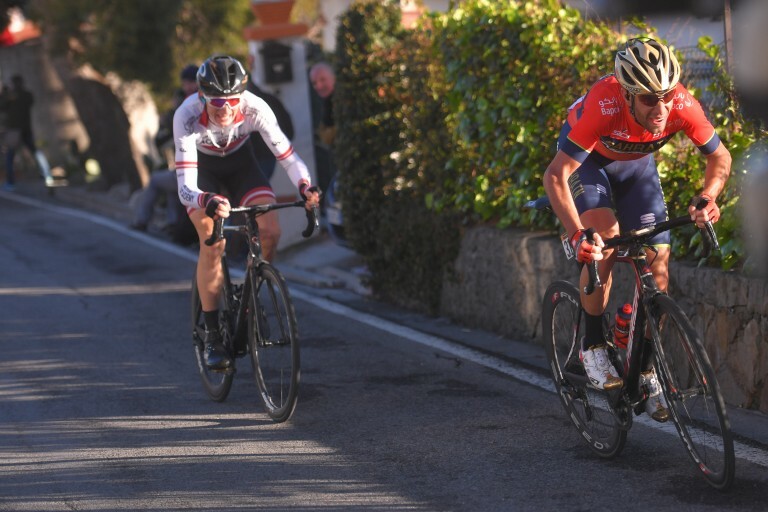 The final part of the descent enters urban Sanremo. 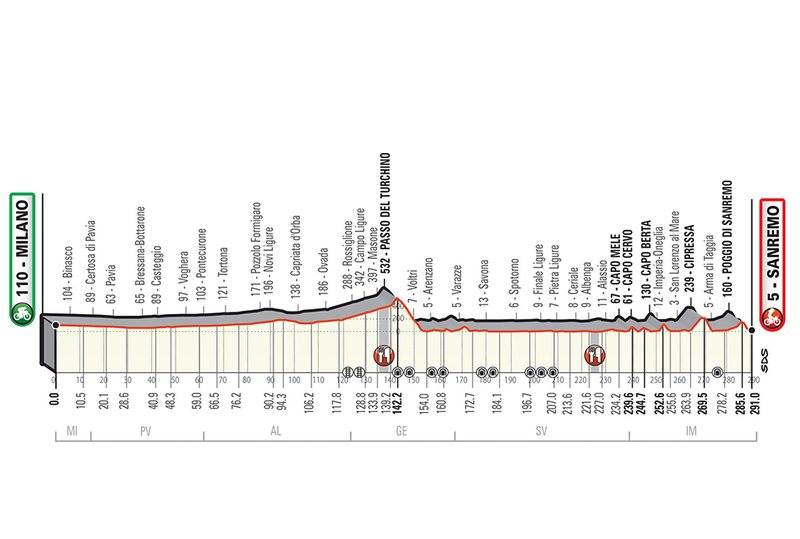 The last 2 km are on long, straight urban roads. 850m from the finish line there is a left-hand bend on a roundabout. 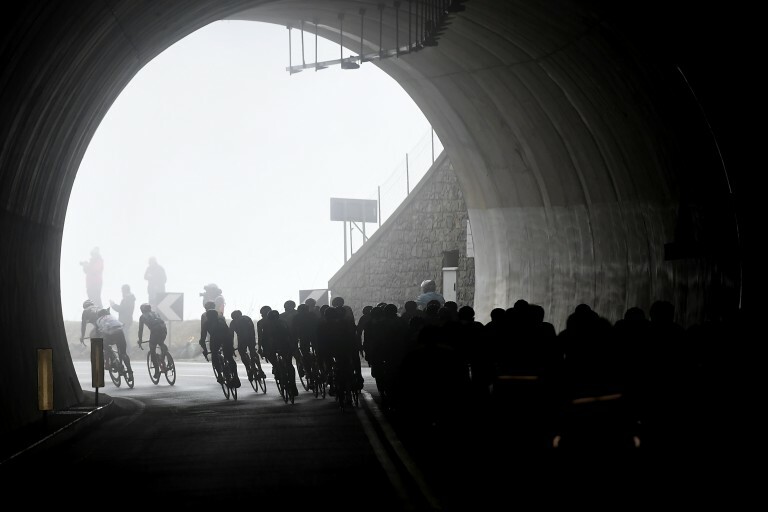 The last bend, leading into the home straight, is 750m from the finish line. Despite its worldwide renown as the economic capital of Italy, there is more to Milan than just the Piazza Affari stock exchange, technology or industry. Recognised as one of the European leaders in fashion and design, the city is also a major “exhibition centre”. In 2015, it was the venue of one of the most important global events, EXPO, which hosted the official presentation of the 2016 Giro d’Italia, among other things. Milan is also rich in art, and there is much to explore in the city of the “Madonnina”, which boasts a long tradition in literature, art, music and science. 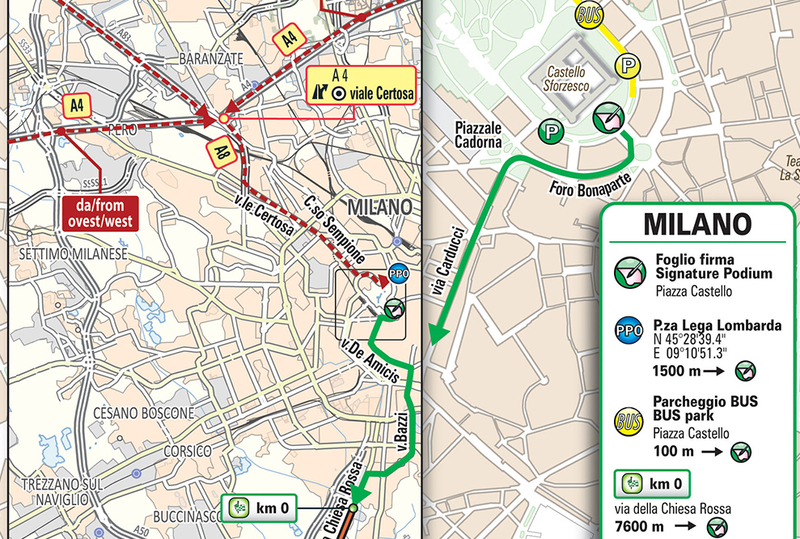 The city’s large museum network includes Museo della Pietà Rondanini, MUDEC, Cenacolo Vinciano, Pinacoteca di Brera, Museo Nazionale della Scienza e Tecnologia “Leonardo Da Vinci”, Museo del Novecento, Villa Reale, Triennale Design Museum and Museo San Siro. One may even claim that Milan was Leonardo’s city: The Last Supper, the Atlantic Codex, the Naviglio Grande gates, as well as frescoes, paintings and plenty of drawings and designs are just a little sample of the heritage that Leonardo – an architect, engineer, inventor, scientist and artist – left behind during the 20 years he spent in the city. The church of Santa Maria delle Grazie holds one of the most famous religious artworks of the Renaissance, “The Last Supper”, a mural that Leonardo da Vinci painted between 1495 and 1497, as commissioned by Ludovico Il Moro, Duke of Milan. Pavia was the capital of the Kingdom of the Lombards, and an important station of the Via Francigena. It is home to one of the holdest Italian universities (founded in the 14th century), and it boasts a rich and remarkable artistic heritage. The Visconti Castle, the Duomo, San Pietro in Ciel d’Oro, Santa Maria del Carmine, San Michele Maggiore, San Teodoro, the Malaspina Picture Gallery, Palazzo Bottigella and the world-famous Ponte Coperto (“covered bridge”) spanning the Ticino River are just a few of the must-see landmarks for tourists. A journey through history and culture, which – however – must not be limited to the old town centre, but extend to the surrounding area, teeming with beauty spots and architectural masterpieces, such as the wonderful Certosa. Tortona has been a significant strategic centre since Roman times. Located at the boundary between Piedmont and Lombardy, it still serves as a major motorway and railway hub. This town, sitting on the banks of the Scrivia River, has a rich historical past, and has been the setting of wars and plunders (including the famous Battle of Marengo, fought on 14 June 1800). It was dominated by warlords the likes of Frederick Barbarossa, Ludovico Il Moro and Napoleon Bonaparte. The name of Tortona is also entwined with the history of cycling: it was home town to Giovanni Cuniolo, one of the forerunners of this sport, three-times Italian Champion and winner of one edition of “Il Lombardia” (1909), and to Luigi Malabrocca, the “black jersey” par excellence of the Giro d’Italia. Lying between the Beigua regional Natural Park and the Capanne di Marcarolo Natural Park, Campo Ligure sits on the banks of the Stura River, in a territory that still lives in full harmony with the environment. Campo Ligure is featured among the most beautiful villages in Italy (Borghi più belli d’Italia) not only for its natural beauty, but also for its exquisite civil and religious buildings such as the Natività di Maria Vergine parish, the Oratory of Saints Sebastian and Rocco, and the Oratory of Nostra Signora Assunta. Just crossed the medieval San Michele Bridge spanning the Stura River, which served as customs house in the past, lies the ancient San Michele Arcangelo parish church. 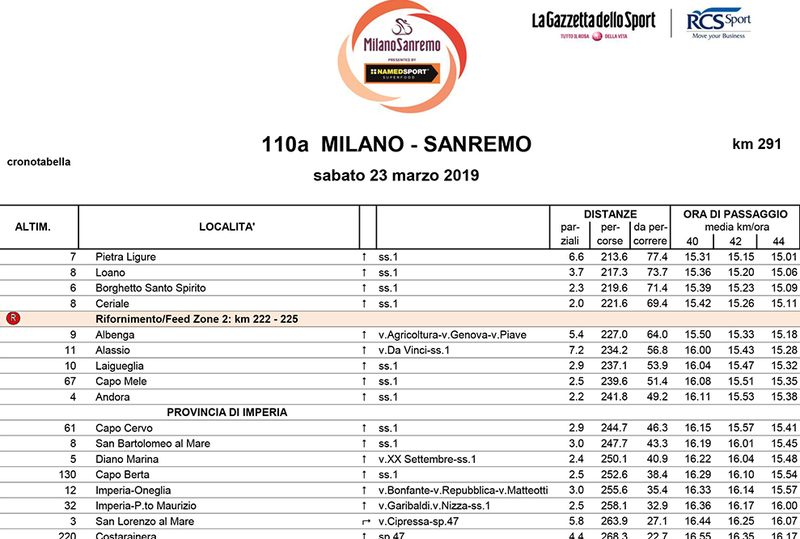 Main sights also include the church of Santa Maria Maddalena, Palazzo Spinola and the mediaeval San Michele Bridge, a “mandatory passing point” for Milano-Sanremo. The Filigree Museum, featuring more than 200 atworks from all over the world, is definitely worth a visit. The face of Arenzano changed after World War II: the ongoing decline in the shipbuilding business led to the reconverson of the seafront area, where tourism started to bloom. Accomodation facilities and seaside resorts grew all along the coast, which is now one of the most popular destinations on the western Ligurian Riviera. The promenade has the typical features of the Riviera delle Palme, and is dedicated to Fabrizio De André, Genoese singer and songwriter. 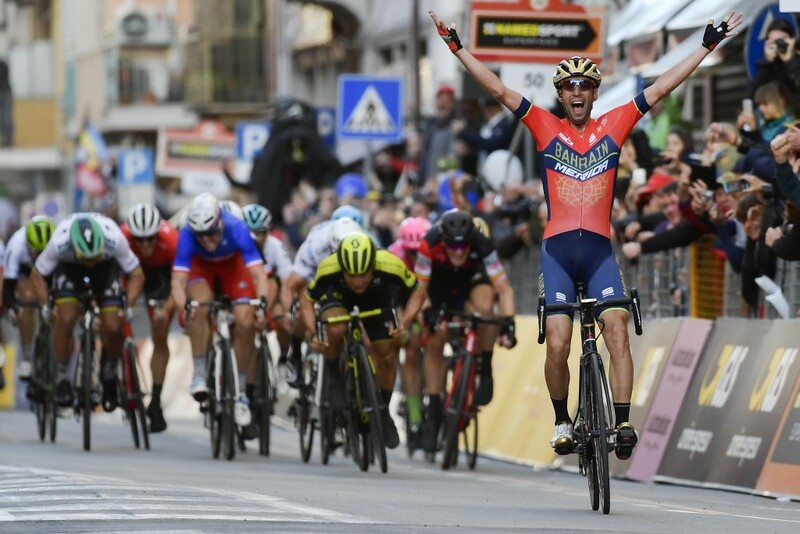 In 1911, Arenzano was hometown to Giuseppe Olmo, two-times Milano-Sanremo winner (in 1935 and in 1938). According to history, the name of the town might be derived from “Aquilia” (eagle), the symbol of the legions of the Roman Empire. The first written evidence, however, dates back to the 12th century, when the fief of Laigueglia swore fealty to the Republic of Genoa. Fishing has always been one of the major activities of this territory, where large numbers of Catalans migrated in the 12th-13th century, and worked mainly in coral harvesting. Laigueglia was often attacked by pirates, and it still holds a holds a historical re-enactment recalling the “Landing of the Saracens” (Sbarco dei Saraceni) in the mid-16th century. Laigueglia is also popular for the cycling Trophy of the same name, now in its 53rd year. SCIs, that is Sites of Community Importance, are defined as priceless natural heritage sites that must be protected and safeguarded. Capo Berta is the only “land” SCI of the Imperia district, and it expands to include the sea bottom just opposite: a typical example of the Ligurian territory, where the sea and the up-country are closely intertwined, where the hills overlook the sea, and it feels like they want to dive in it. 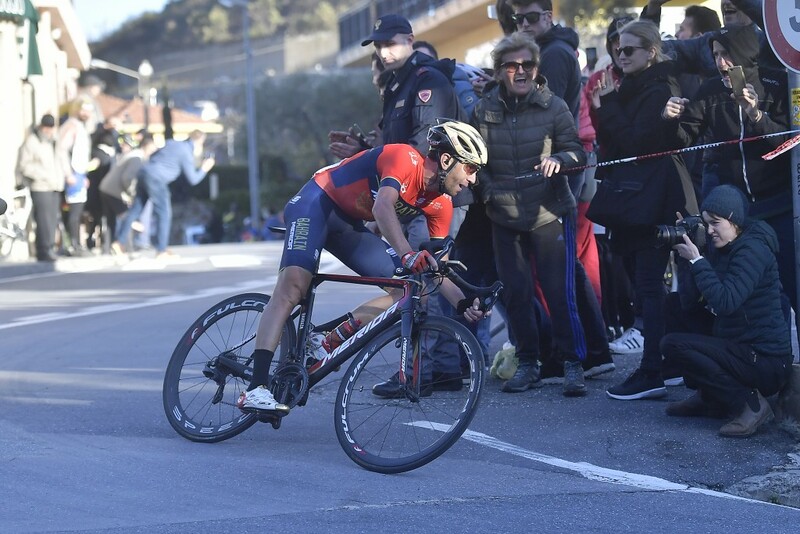 Capo Berta is one of the “historic” Milano-Sanremo climbs. From the hills in the up-country – with wide olieve groves – to the sea – with beach resorts, the town is basically divided in two: Taggia, a historic centre of Valle Argentina, and Arma, overlooking the Ligurian Sea. This territory has had a long history (allegedly, the first settlements date back to pre-Roman times), and it is strongly linked to its past, customs and rich folklore, with many suggestive historical reconstructions. One of the oldest re-enactments of the whole region is the Festa di San Benedetto Revelli, featuring parades, exhibitions, fireworks, bonifires and music, to remember the vow that was made to the Patron Saint in 1925, for him to protect the town from pillage and tyranny during the Thirty Years’ War. Every year, Arma di Taggia hosts the “Premio Ossi di Seppia”, a national poetry and literature contest dedicated to Eugenio Montale. Sanremo is known as the city of flowers and the city of Italian song. Every year, Teatro Ariston hosts the famous Festival di Sanremo, currently celebrating its sixty-sixth edition. 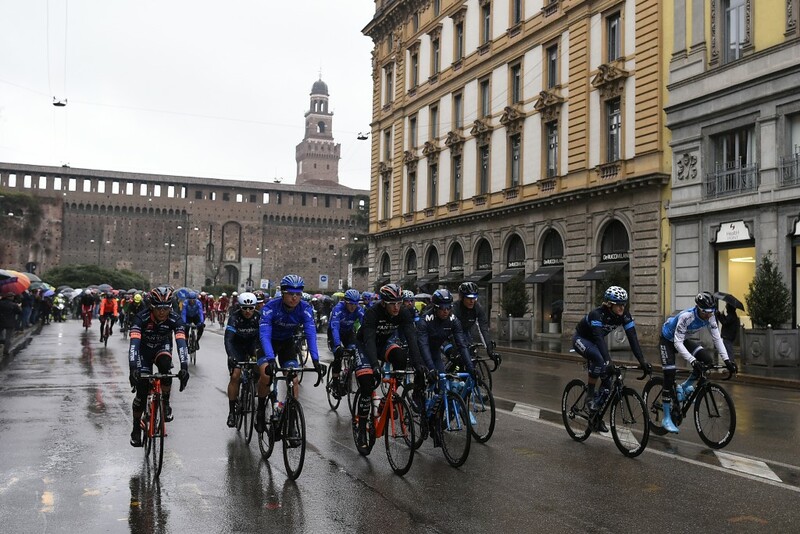 Speaking of sports, the city is renowned as finish location of the opening race of the cycling season, Milano-Sanremo. Automobile racing is the second, great sporting tradition of the city. 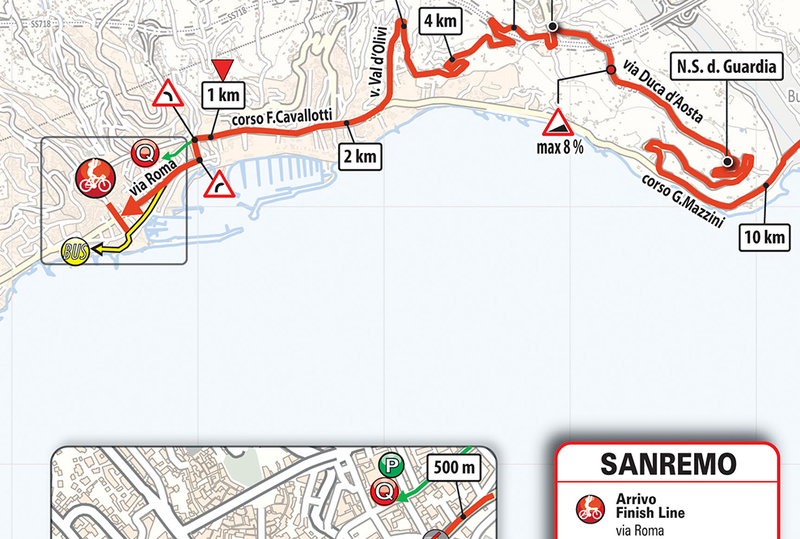 Two major events will take place here in 2016: the legendary Rallye Sanremo, celebrating its 31st edition this year, and the second Sanremo Rally Team that will run from May 22 to May 26. The latter will be a unique event in the motorsports industry, gathering all the automobile manufacturers that marked the history of the city’s Rally competition. 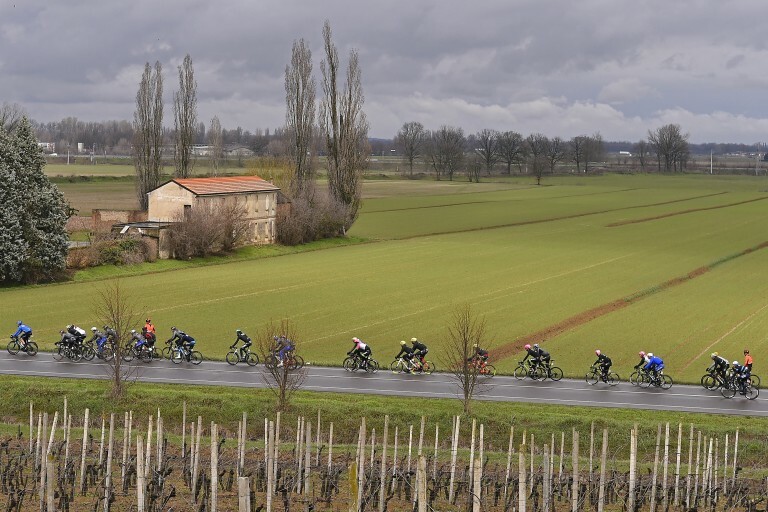 It will run along the roads of the famous “Ronde”, and will be open to all vintage and modern rally cars by all automakers that competed in the World Rally up to 2003. Corso Fiorito (Sanremoinfiore) is another globally famous event taking place in Sanremo: a traditional parade of flower-covered floats welcoming spring with the scent and colours of blossoms that have earned the “Riviera dei Fiori” its worldwide renown. 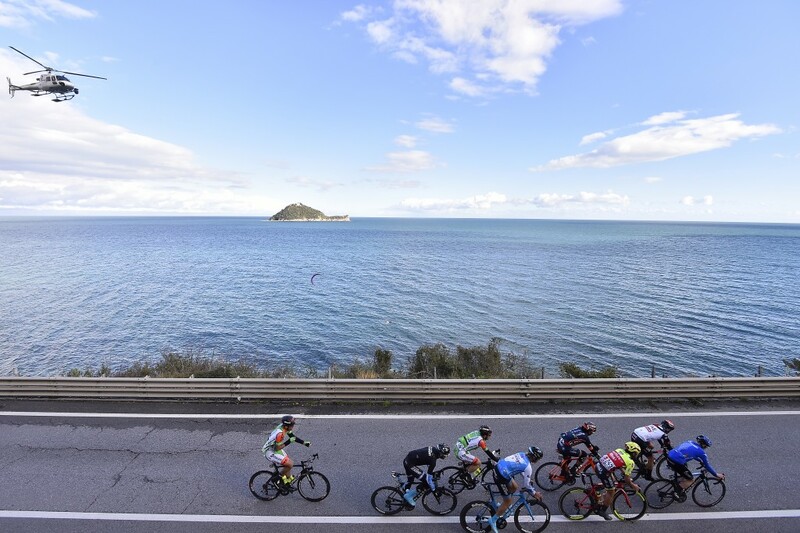 Sanremo also owns its renown to its position, to its microclimate and to the beauty of its landscape. All this adds up to a glorious past, which left its lasting mark in the old town centre (nicknamed La Pigna, “the pine cone” for the “winding” shape of the walls). Main sights include the Basilica Collegiata Cattedrale di San Siro, the Sanctuary of Madonna della Costa, the hermitage of San Michele and the Church of Cristo Salvatore, built at the end of the 19th century by the Russian nobility, nowadays one of the symbols of the town, together with the Casino, nearby. Many private mansions built along the promenade shine as jewels of architecture: Palazzo Bellevue (which has been a luxury hotel for many years, and became the city hall in 1963), Palazzo Borea d’Olmo (a few metres away from Teatro Ariston, one of the major Baroque buildings of western Liguria), Villa Ormond (renowned for its park, with many exotic plants), Villa Nobel (built in Moorish style, the last place where Alfred Nobel lived, currently a venue for cultural meetings), Villa King, nearby (Art Deco), and Castello Devachan.